On 25th September 2006 it was exactly one hundred years ago that the Russian composer Dmitri Shostakovich was born in St-Petersburg. All over the world this happening has been celebrated in 2006 with a lot of special concerts, symposia, lectures and other events. For me the celebration of the 100th year of birth of Dmitri Shostakovich was a reason to make a website on the composer I admire for many years. 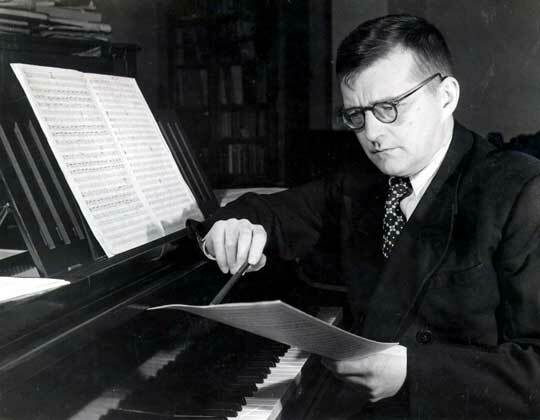 Besides information about the life and works of Shostakovich, this website also contains a number of articles about the music of Shostakovich and what this music means to me personally.